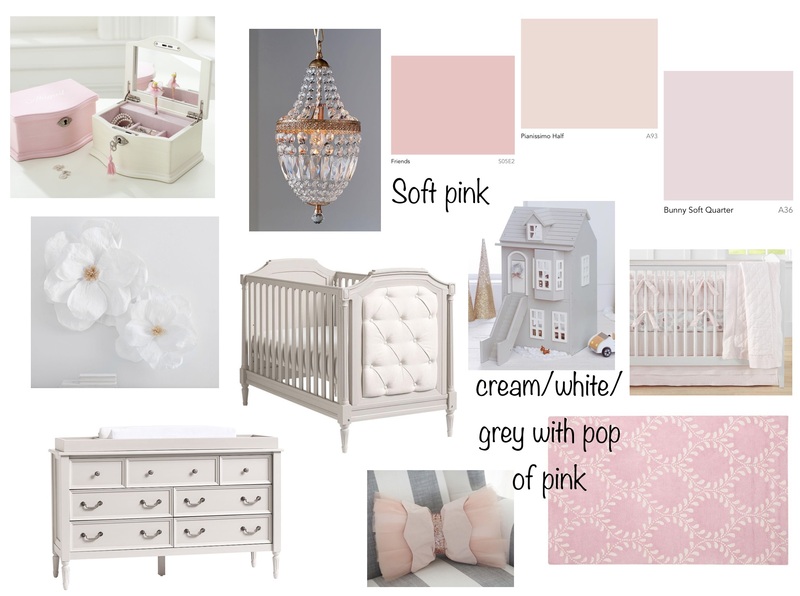 On this lazy Sunday, I thought I would put together three nursery ideas for inspiration options for you. 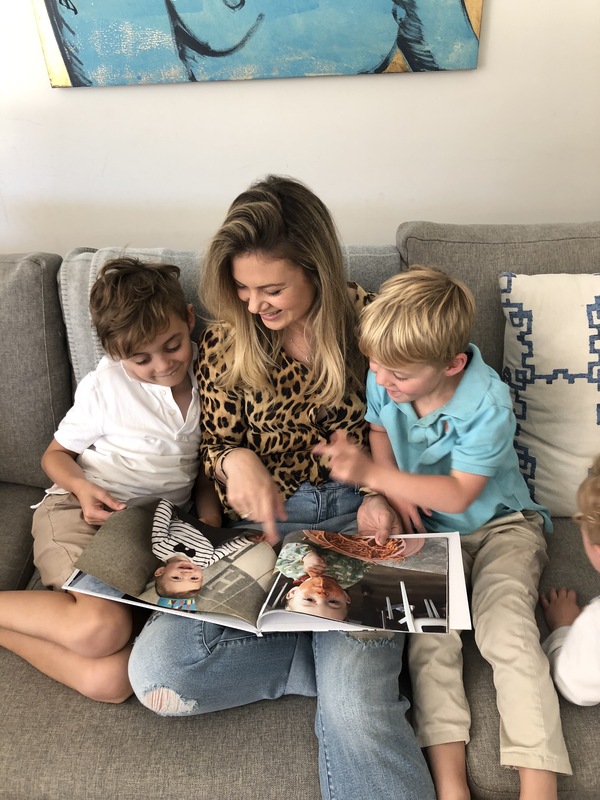 I am obsessed with Pottery Barn Kids and I will be decking out my nursery with their gorgeous products and furniture. 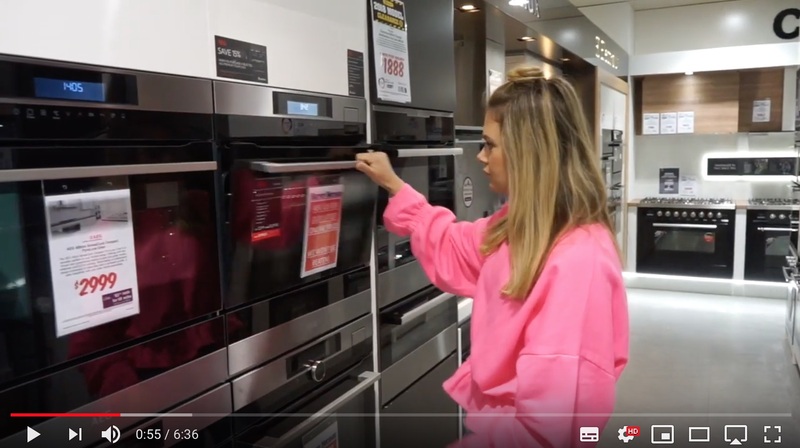 Sometimes I go to Chadstone shopping centre just to spend time in their store, just because, well, I want everything and the style suits my personal home style (I am not the scandi type, I love classic). 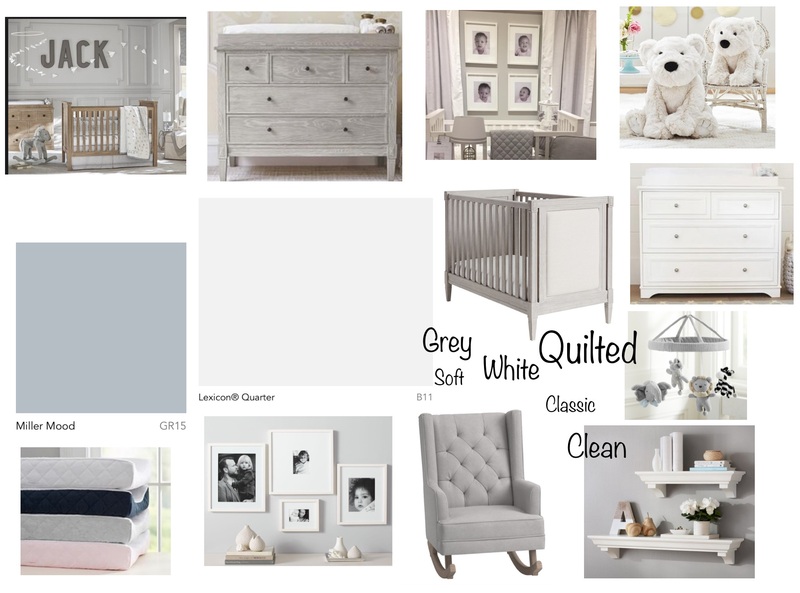 If I knew the gender of my child, I would definitely be purchasing either the pink inspiration pieces or the blue now, but as I don’t know, I am focusing my nursery on the first lot of pieces, the grey, neutral and white. I can always add pops of colour in or gender specific pieces later on when the baby is born. 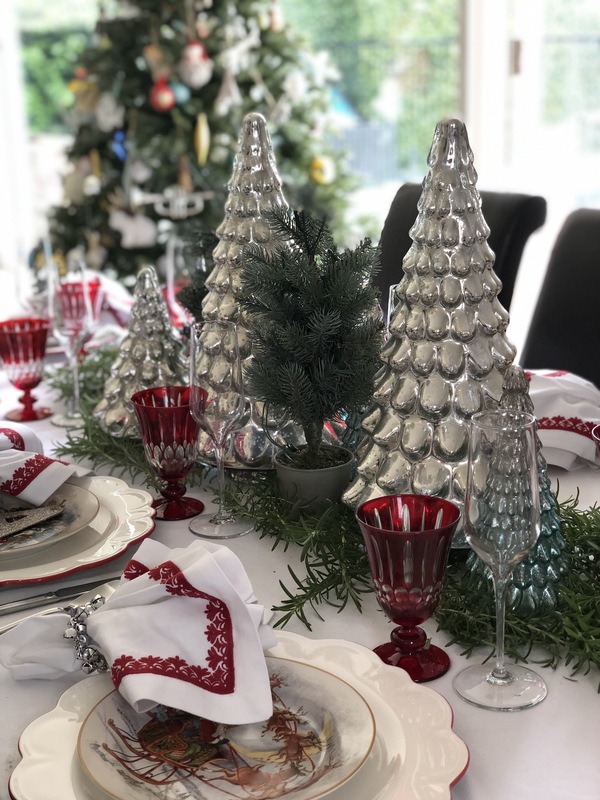 This is totally an un-sponsored blog post BTW, I just love personally love Pottery Barn Kids and thought you would too! 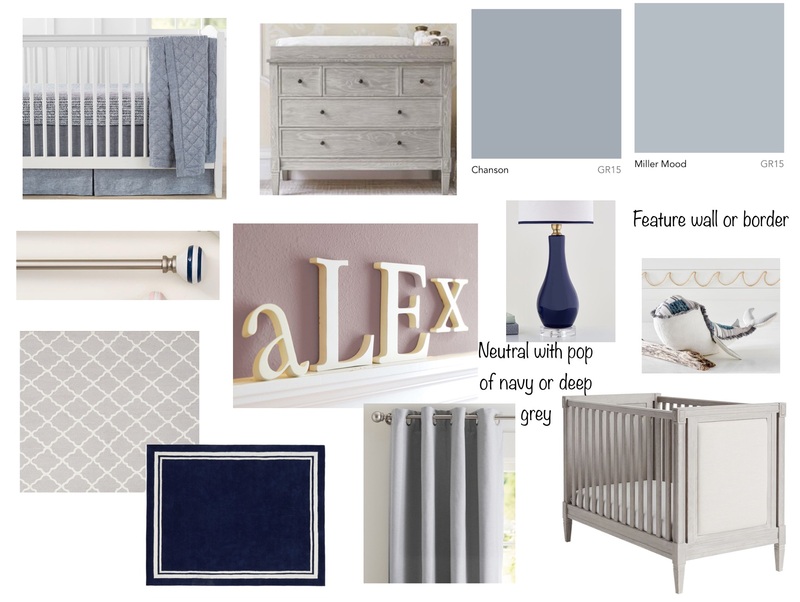 I will keep you posted on my nursery progress as things start to move along.